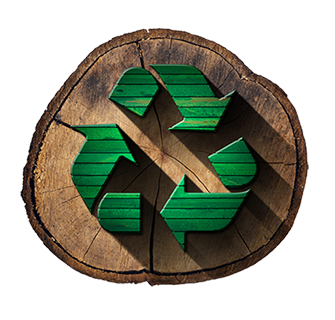 H & L Mulch delivers firewood throughout Howard County, Maryland as well as parts of Anne Arundel County, Carroll County & Baltimore MD. Check our delivery page for cities & zip codes that we service and then call or email for a delivery. 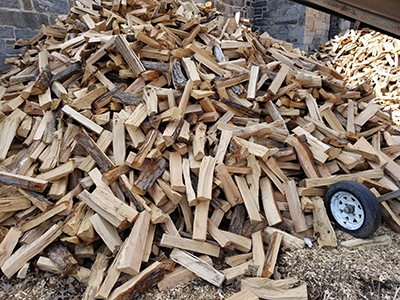 Seasoned Firewood Now Available: Average wood length is 17 inches, 15 inch cuts available for smaller stoves, for best results store your wood in a dry location.